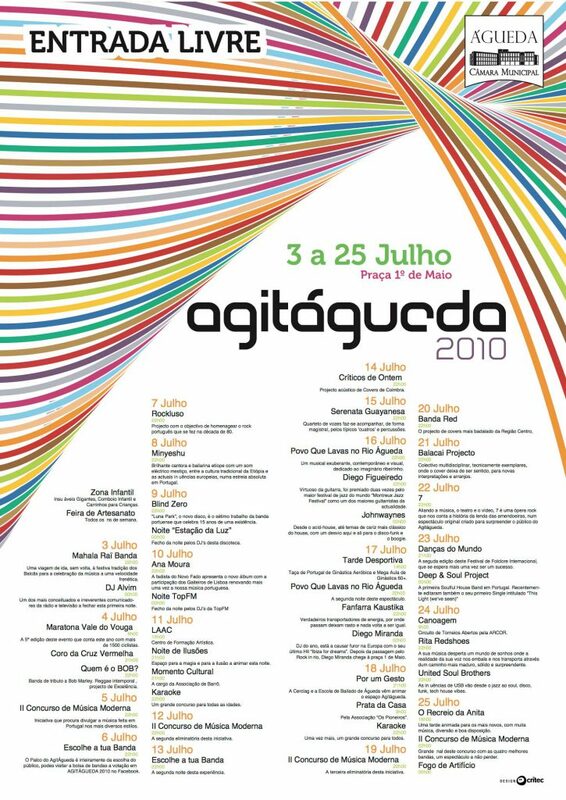 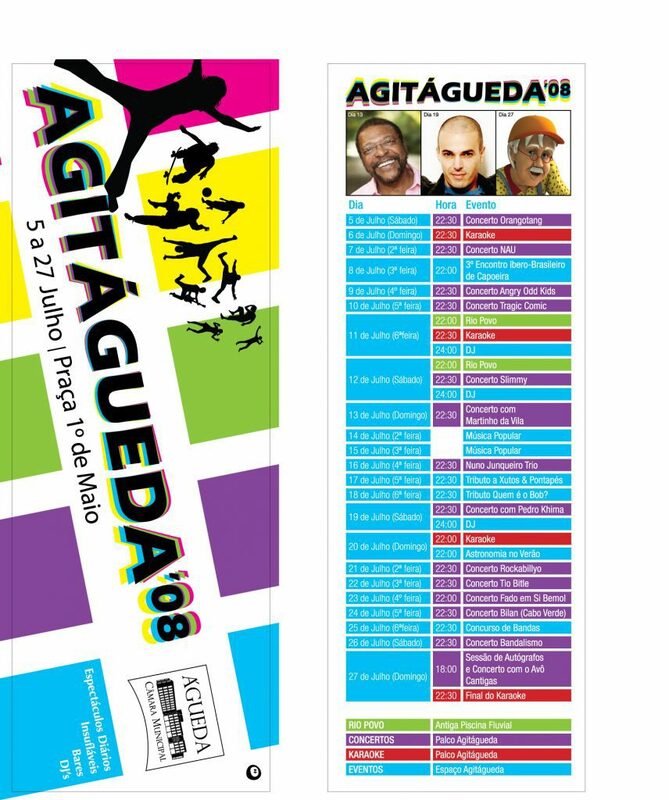 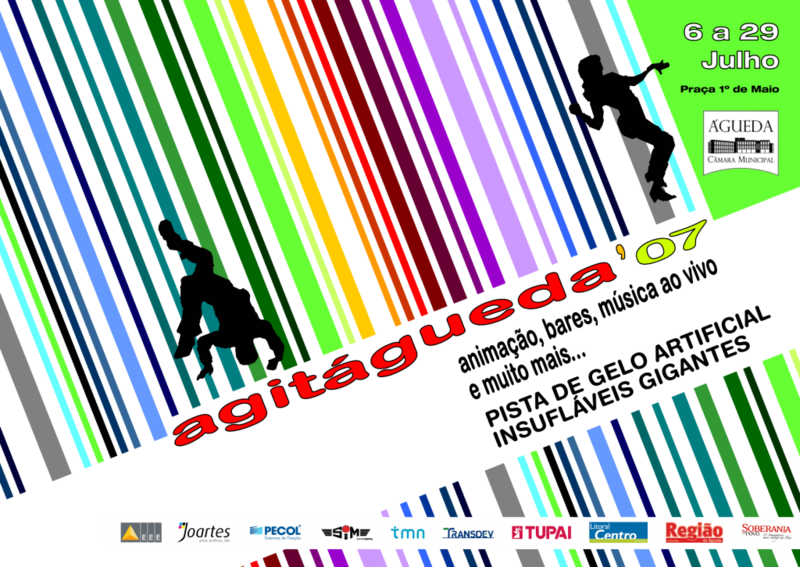 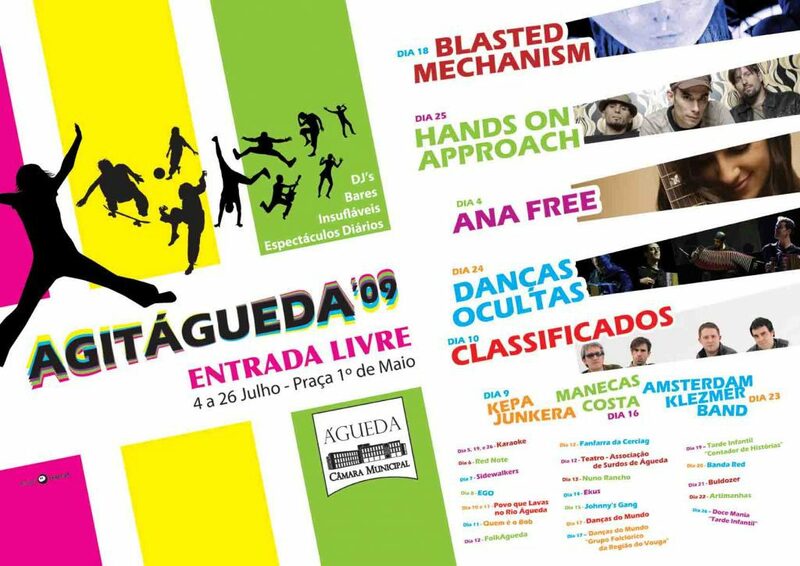 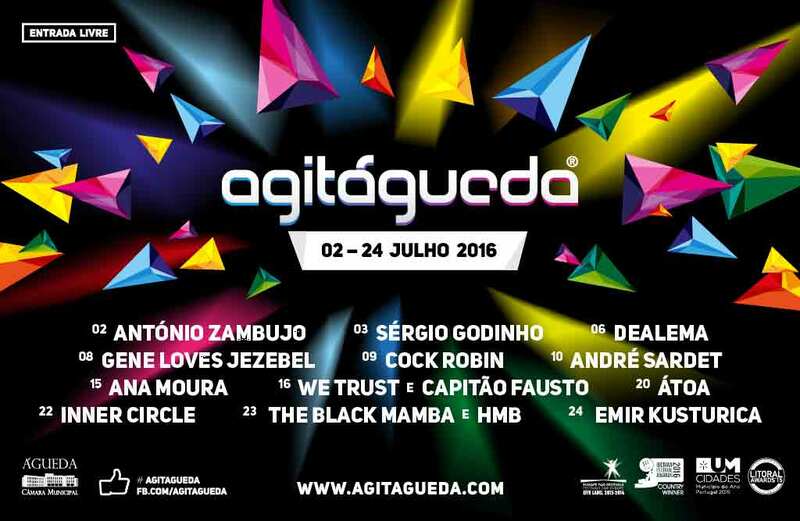 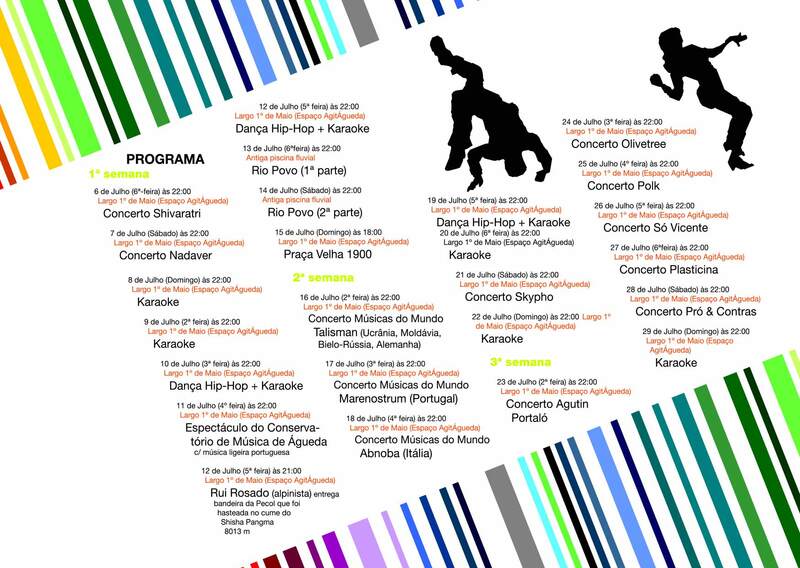 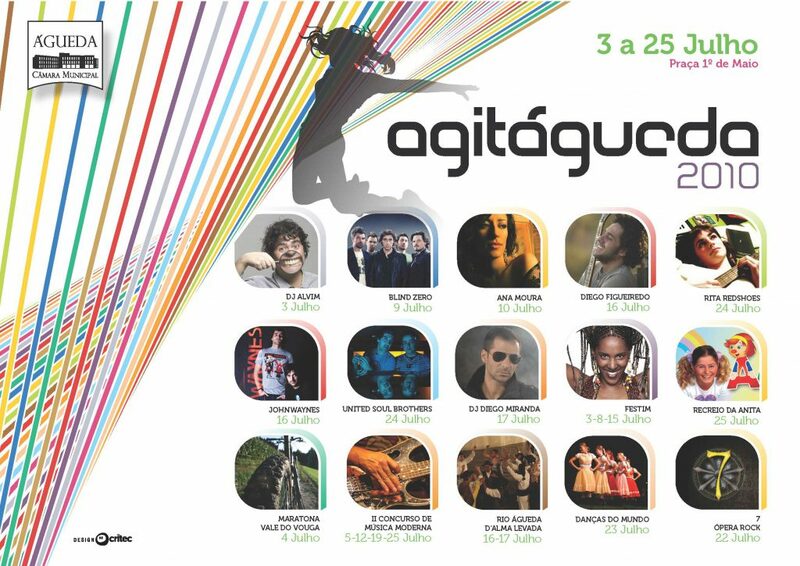 In the first year, the “AgitÁgueda” initiative was extended for a month, 30 days filled with animation from Largo 1º de Maio between 9 June and 9 July. 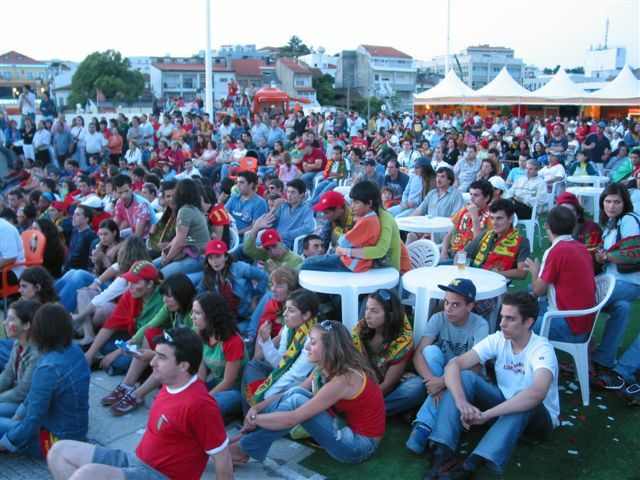 Largo 1º de Maio was the scene of this initiative where football fans also had the opportunity to experience all the emotions of the World Cup. 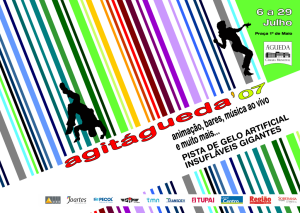 In this first edition an enthusiastic participation of all the Aguedenses and their families during 30 days. 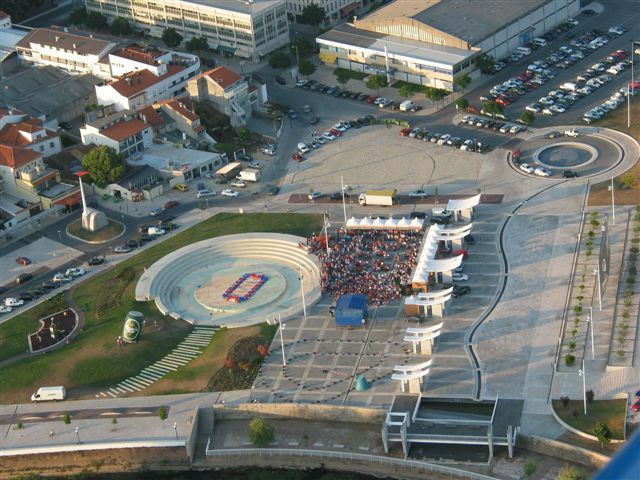 Whether you are living the football festival or enjoying the afternoons or evenings to enjoy this space by the river.